May is ALS Awareness Month. 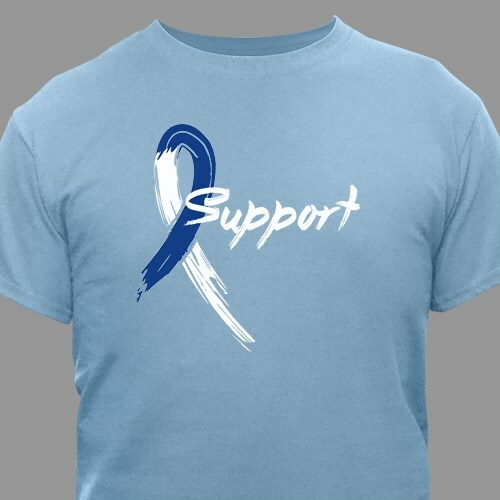 Support your loved one battling ALS with this inspirational t-shirt. Our als awareness design is available on our premium 100% cotton t-shirt, machine washable in adult sizes S-3XL.